What you call a return visit and how you charge for it are up to you, but its importance needs to be clearly communicated to the client. Make the recheck part of your explanation of the treatment plan. Convey that it is just as critical as the medications you send home or the bandage you place. Clients generally hate paying for rechecks after a medical procedure. They think they have paid (too much) already and that your time, staff and supplies should be free from here on out. Conveying the importance of rechecks to clients can be difficult. 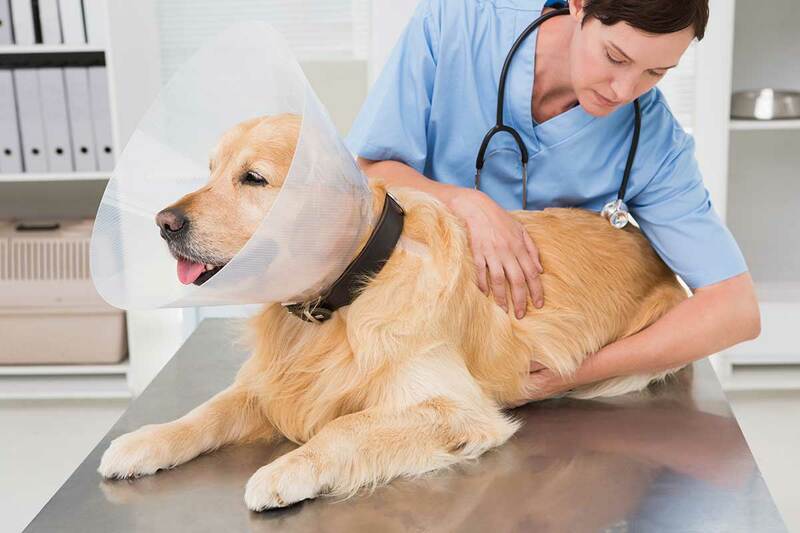 The veterinary profession has no universal guidelines for when they are needed, whether to charge for them, how and when to charge for them, or how to persuade clients to return to the hospital as recommended. For starters, stop calling them rechecks. Better expressions are “progress exams” or “follow-up visits.” In the client’s eyes, “recheck” might imply something that is optional or unimportant. If you offer progress exams at no charge because you feel the cost is offset by the other procedures performed, then the client will equate the free follow-up visit with something irrelevant. Make the recheck part of your explanation of the treatment plan. Convey that it is just as critical as the medications you send home or the bandage you place. Part of clients’ reluctance to return for progress exams is they don’t understand the value. To ensure the proper healing of wounds and surgical sites. To evaluate the efficacy of physical therapy. To help new veterinarians gain experience with the response to different treatment protocols. To present clients with educational opportunities. To make sure instructions were understood, especially when the client seems indifferent or confused. To confirm that medications are being administered correctly at home. To socialize patients so they are less stressed during future visits. Getting clients to comply with your follow-up protocol is an even bigger challenge when they have to pay a fee every time. Some practices have found success in pre-charging for these visits. The benefit is that most clients will return because they do not want to waste money since the payment has been made. The drawback is that it makes the initial cost of treatment seem higher. What is especially important, therefore, is to make the client understand that you include the follow-up fees in the initial payment. To make the approach more visual — before orthopedic surgery, for example — you could create two estimates: one for the procedure and one for follow-up care such as splint changes or X-rays. Both estimates should be understood and signed by the client. Keep in mind that a doctor might not have to see the patient at every visit. Many follow-up tasks can be performed by an experienced nurse. 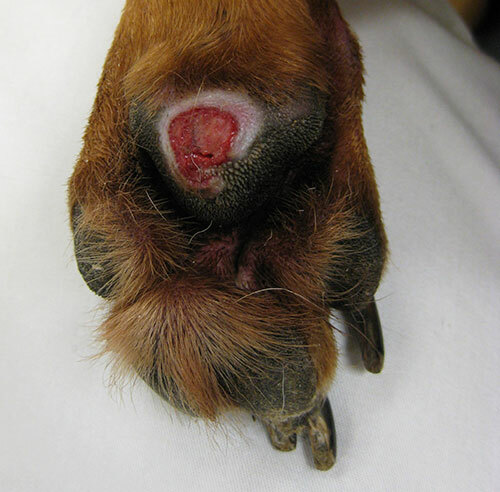 These include suture removals, bandage changes, radiographs and ear cytology. If the patient is not improving because a team member made a mistake of some kind, then you should consider providing a free follow-up. We all get swamped and things happen. In these moments, doing the right thing and making the client happy is really important. This can alleviate serious headaches or even a lawsuit. Procedures and medications that were forgotten by a team member. The quantity of medication to give or its frequency was incorrect. Surgical implants such as pins or screws were placed improperly. Physical therapy exercises were poorly explained. Complications occurred due to the care provided. The patient chewed the incision open because the owner didn’t keep the E-collar on (classic story). A bandage is filthy because the patient dug a hole in the yard after the client failed to leash him (true story). An orthopedic surgery failed because the owner thought that allowing the patient to run up and down the stairs was OK (real story). An infection got worse because the client didn’t use the medication as prescribed. In some cases, offering a complimentary follow-up exam might make sense as a teaching opportunity for a young (or not so young) colleague. For example, you want to observe how an open wound is healing. Use staples instead of skin or intradermal sutures. Then schedule a staple-removal appointment. Schedule the next follow-up before the owner leaves the practice. Use your existing reminder system, whether phone, post card, email or text message, to advise clients of their appointment. You could add a few lines on the estimate page in which the owner commits to follow your instructions to ensure a happy ending, followed by the client’s signature. Without follow-up exams, you might not be providing the gold standard of care. Implementation might be challenging, but your efforts will be well worth it. The bond you build with clients and patients will strengthen. You will be able to see if your treatment protocols are working or if you should change them. Follow-up visits have no drawbacks. Progress exams are an integral part of the care you provide. Dr. Phil Zeltzman owns a traveling surgery practice. He is Fear Free certified. Learn more at www.DrPhilZeltzman.com. Pressure sore on a foot pad from poor splint management. Mack, a 3-year-old pit bull, fractured three metacarpals. Even though surgery was recommended, the owner elected conservative management using a splint. Weekly splint changes were recommended and explained. The owner did not follow the instructions and came back more than three weeks after the first splint application. When the nurses removed the splint, they found a large pressure sore on the metacarpal foot pad. Many more weeks were needed to heal the footpad. The metacarpal bones healed first, ironically. Daisy, an 8-month-old Shih Tzu, and Pip, a 3-month-old Jack Russell terrier, had a femoral head ostectomy (FHO) on the same day. I had the same discussion with the clients during the consultation, performed the same surgery and provided the same physical therapy protocol (verbally, in writing and with a video). The physical therapy was demonstrated and explained during the discharge appointment. Daisy’s owner followed the postop instructions to the letter. She kept Daisy confined, walked her on a leash, kept the E-collar on and performed the physical therapy. Two weeks after surgery, she was able to extend the hip 20 times three times daily. Daisy had a very nice incision and a good, pain-free range of motion. Pip, however, never wore the E-collar, barely received physical therapy, had free range of the house, constantly jumped on and off the couch, and was allowed to run freely — on three legs —in the yard with his canine pal. Two weeks after surgery, Pip had a bright red incision missing its staples, a severe limp, a painful hip and a poor range of motion. What do you tell an owner like Pip’s? Radius and ulna fracture after Nola jumped off a couch. 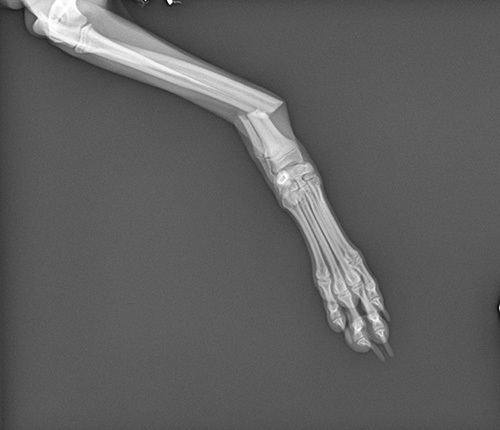 Nola, a 7-month-old Italian greyhound, fractured her right radius and ulna after jumping off a couch. The fracture was successfully repaired using a bone plate and screws. The owner received specific instructions: strict two-month confinement on the floor. After driving Nola home after surgery, the client carefully and lovingly placed Nola on the same couch while she prepared dinner. Nola proceeded to jump off the couch and break her left radius and ulna. What do you tell a client like this? “I told you so”? Luckily, the owner did the right thing and paid for the second surgery.